The Nashua Board of Aldermen Tuesday night approved funding for a citywide recovery coach for those battling drug addiction. But it wasn’t without a lengthy debate. The measure passed 10 to 3. Those against it argued the plan needed more time to be vetted. But many aldermen, like Tom Lopez, said there isn’t any time to wait. “Getting them up and running and getting them online immediately is a priority because people are looking for recovery right now – they are risking their relapse right now," Lopez told his colleagues. 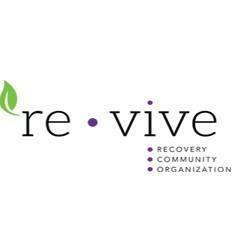 The city’s recovery center, Revive Recovery, is charged with hiring the new coach, at a salary of $42,000. The position will start next month and it will be piloted for one year. Nashua may soon get a dedicated recovery coach assigned to help with residents battling addiction. This position is part of the city's Safe Stations program. 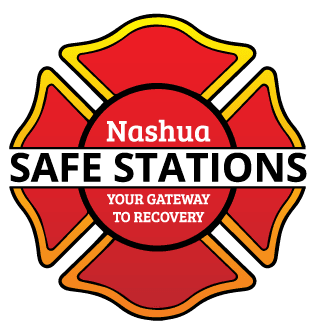 Nashua could soon lose 11 recovery beds for people battling drug addiction. 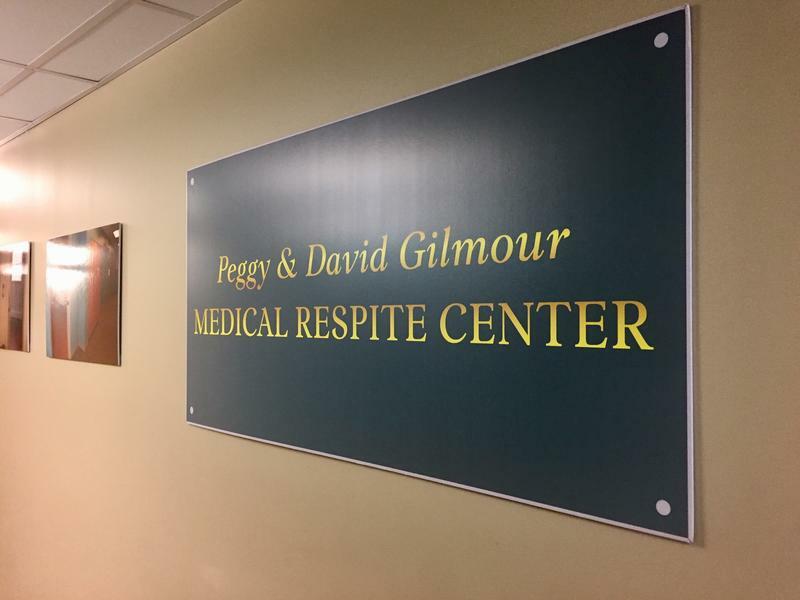 That’s if the nonprofit that runs the beds doesn’t get the money needed to keep them open. 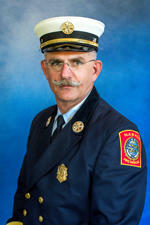 The city of Nashua will soon have a new fire chief.